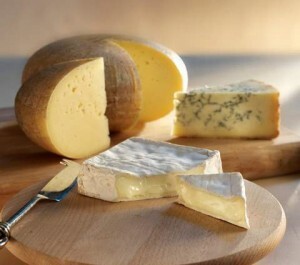 A classic blue veined cheese made from the organic milk from the cows on family-run Park Farm. 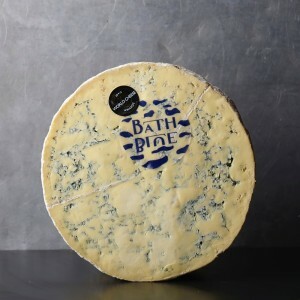 Made using a stilton recipe it is ripened in traditional stone built rooms for eight to ten weeks to give a creamy tasting blue cheese, evenly veined throughout. It retains some of the blue ‘punch’ but is not as strong as many blue cheeses.